Utilizing a Cone Beam Computed Tomography (CBCT) scan with every dental implant surgery is not the norm. However, at Dr. Nugent’s dental implant practice it is a routine occurrence. Dr. Nugent feels that implant surgery should never be performed without a CBCT scan as it offers the only true three dimension representation the jaw. Panoramic X-rays are only two dimensional and have unpredictable distortion. CBCT Scans are essential part of a safe and successful dental implant surgery in Dr. Nugent’s opinion. That is why Dr. Nugent part of a small percentage of General Dentist across the country that has a CBCT machine. Better technology to ensure better surgical outcomes. The most vital requirement for dental implants is the presence of adequate amount of bone. Many patients believe that they can’t receive a dental implant because they were once told that they don’t have enough bone. 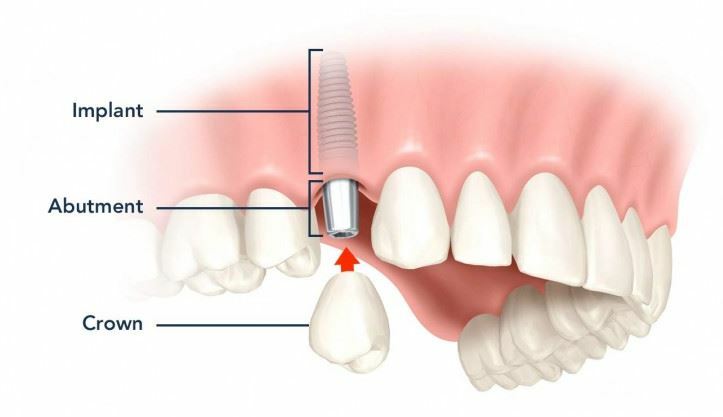 With modern technology in bone grafting techniques it is common to be able to place an implant in areas where there is minimal bone levels. There are new current methods of bone grafting to increase the height and width of bone. Dr. Nugent is a Family Dentist that is located at 3421 Burke Rd Ste A, Pasadena Texas. His office focuses on Cosmetic, Family, Implant and Sedation Dentistry. Dr. Nugent is a leader in dental implant technology and surgery. He has completed dental implants on his parents, in-laws, friends, and team members. Get the same level of dental care as Dr. Nugent performs on his family and friends. Get dental implants to replace your missing teeth. Dental implants are the Gold Standard when replacing missing teeth. 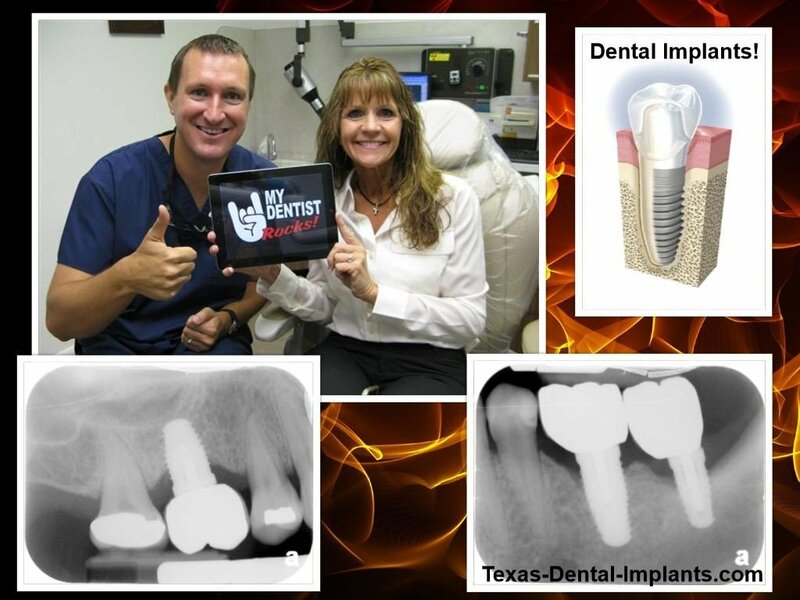 Call us at 713-941-8261 to schedule your dental implant consultation. Get the best for you and your family. Get dental implants! Don’t settle for old fashioned tooth replacement options.